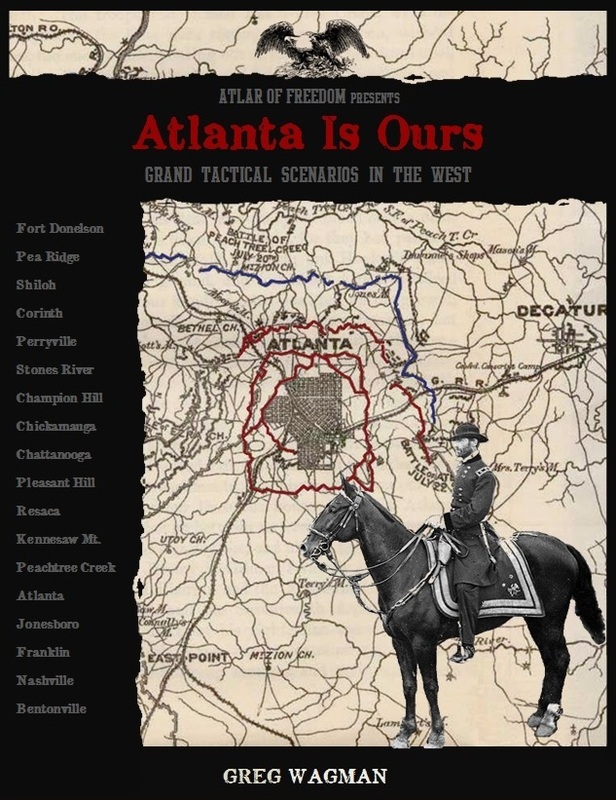 After a month of tedious siege warfare in Atlanta, Sherman's operation to cut the Macon & Western Railroad southwest of the city draws Hood's attention. Lacking proper reconnaissance, Hood sends General Hardee with two corps to secure the rail line and hopefully surprise a smaller Federal force...but this is wishful thinking on Hood's part. In fact, a large portion of Sherman's army is already outside Jonesboro, with even more troops within a day's march. Can Hardee strike fast enough?